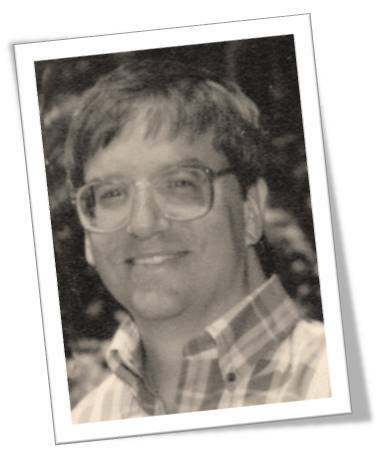 In 1997, Larry Sing succumbed to ALS and left an everlasting impact on the fight to find a cure. When he first approached the Minnesota Chapter of The ALS Association, the disease had overtaken his body and left him with movement solely in one finger. With his breathing capacity diminished, he could only speak when his Bi-pap (a special breathing device) was strapped to his face. Larry was asked to spearhead the Chapter’s fundraising efforts. A portion of Larry’s legacy is this golf tournament, which he put together by persuading former business partners and colleagues to set aside rivalries and competition one day each year. The event has raised more than $1,264,000 since the first tournament in 1995. Additionally, he helped to start the Chapter’s communication program to assist people with ALS who have lost their ability to verbally communicate. Today, the program includes helping people with computer access and electronic aids, as well as augmentative communication devices. As a testament to his willpower, it now bears his name as the Hrbek-Sing Communication and Assistive Device Program.